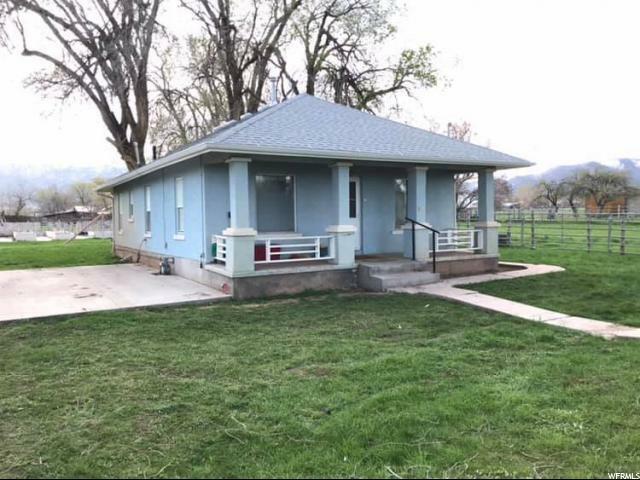 All Kanosh homes currently listed for sale in Kanosh as of 04/19/2019 are shown below. You can change the search criteria at any time by pressing the 'Change Search' button below. 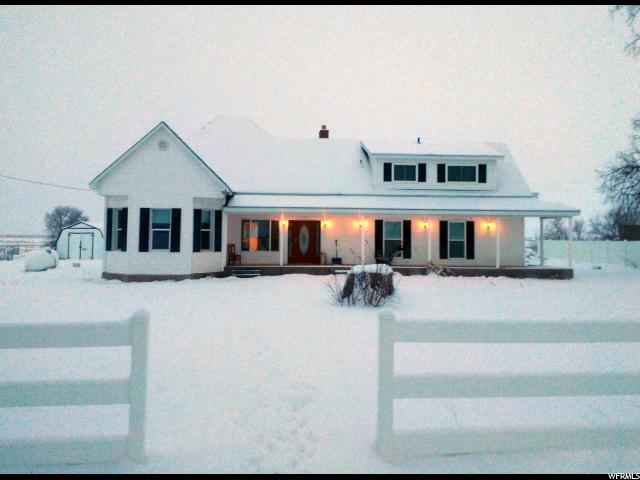 If you have any questions or you would like more information about any Kanosh homes for sale or other Kanosh real estate, please contact us and one of our knowledgeable Kanosh REALTORS® would be pleased to assist you. "Fabulous Log Home on 10 acres! This property is located minutes away from the Pahvant Mt Range which is home to record breaking Deer & Elk. There are also miles of ATV trails available right out your front door. 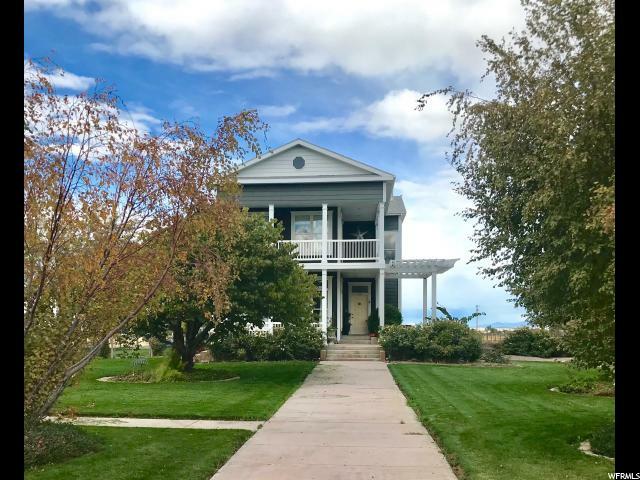 This home has been beautifully cared for and offers a master suite with jetted tub, a cozy loft, open kitchen and living area, a private well, nice out buildings, corrals for livestock and amazing views. " "SO MUCH TO OFFER. AN ABSOLUTE MUST SEE. If you're looking for country living, or adventure right out your front door, this home has everything. 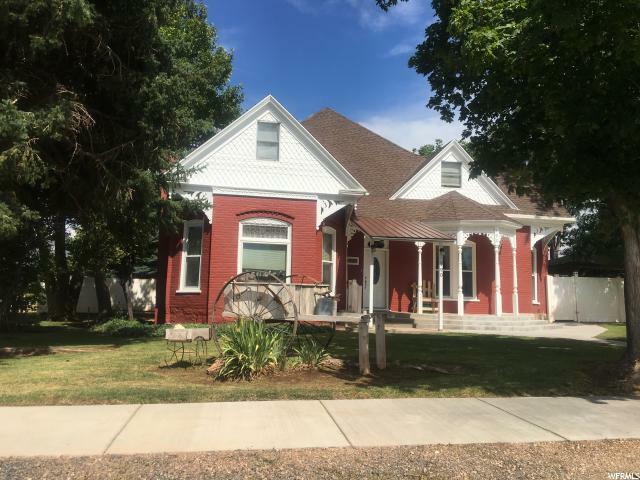 from camping, hiking, biking and ATV trails to fishing, hunting and horseback riding all in the beautiful town of Kanosh, Utah. This updated charming Victorian style home is beautifully landscaped, has 6 outbuildings including a large garage, workshop and darling detached craft room. Additional buildings for storage and room for your animals and garden. Located approximately 2 hours south of SLC and 3 1/2 hours north of Las Vegas at the foot of the mountain range. See attachment for an in depth description of this wonderful property. " "Beautiful custom home with a spacious, open floor plan, combined living room/kitchen, formal living room and a bonus family room that could easily be converted to a master suite on the main level. This home has 2 gas fireplaces, all bedrooms are on the upper level and the master suite has direct balcony access. Amazing, mature yard with privacy hedge, curbing, garden areas, and a rustic cabin used for storage. Yard has separate area fenced for pets, lot is large and livestock are allowed. Includes 1.25 shares of Corn Creek irrigation water. If you are considering to build, please check this out first! " "If you want Peace and Quiet then this place is for you * Updated Kitchen * Lots of space * Many options for use of land * Basement is framed and electrical ran * Many other updates have been made * Main Floor Laundry * Room for more Bedrooms & Bath * Internet Provider is Frontier "
"3 Bedroom home with large shade trees, garden shed, raised garden beds with cement walk ways, newer roof, newer stucco & a nice cement driveway. Home sites on .29 acre lot, fenced on 3 sides. Living room/dining room has wood built-in shelving. Kitchen appliances and washer/dryer are included. Additional windows were added on exterior for extra insulation. Some plumbing and electrical have been updated over the years. Beautiful views of the mountains and the sunsets. Sit on the big front porch and relax! What a quiet place. Being sold as-is. "